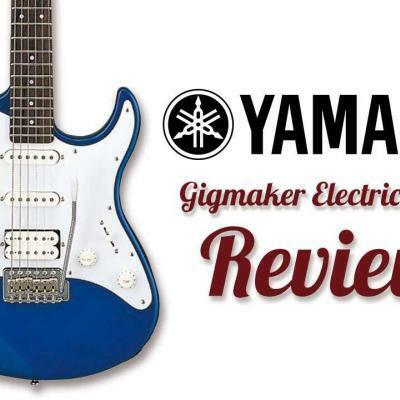 In this in-depth review, we’ll take a closer look at the Yamaha Pacifica PAC12 electric guitar to help decide if it’s the right guitar for you, or perhaps someone you’re shopping for. 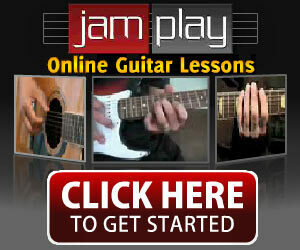 Choosing a guitar is a difficult process thanks to the wealth of quality options available on the market today. If like most of us, you want to get the best value for your money, it’s essential to do your research. A great guitar to start that research on is the Yamaha PAC12. The Pacifica PAC12 is a popular choice for beginner players due to its low price and robust functionality. 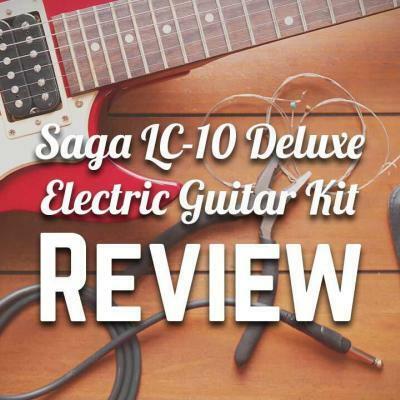 If you’re new to electric guitars, it’s a great way to get your foot in the door. Yamaha first began selling the PAC12 in 1990. Its length of success with consumers is a testament to its design and performance. While you may recognize Yamaha for their motor division, the company is also one of the largest producers of musical equipment on earth. What Do Pacifica PAC12 Users Think? The Yamaha PAC12 includes one of the sleekest external designs on the market. All Pacifica models have a similar design – meaning while the PAC12 is the lower-end model on the market, it benefits from a similar design to some of the more expensive models. If you’re looking for a classic design, the Yamaha PAC12 is well regarded in the music community. The guitar’s ‘agathis’ body and maple neck create a distinct appearance. Best of all, you can choose from a range of different color schemes if you want a custom look. If you’re looking to purchase a high-performance guitar for a reasonable price, the Yamaha PAC12 is a solid option. 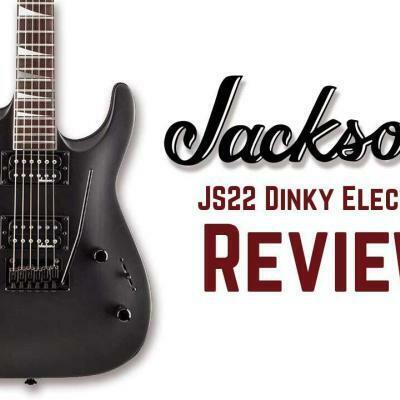 It offers quality performance despite being less than $200, and you’d be hard-pressed to find a comparable guitar in regard to performance at this price point. It also provides plenty of power and internal master controls. 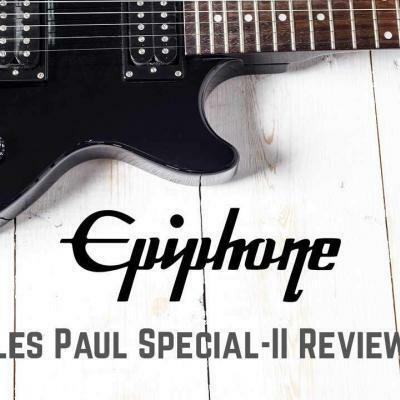 While it may not have the same level of performance as some of the higher-end guitars on the market, you can’t go wrong with the PAC12 if you’re on a budget! If you’re investing money in a new guitar, it’s essential that the guitar has a factory warranty that protects you from faults or defects. Fortunately, Yamaha provides an excellent factory warranty for its PAC12 guitar. 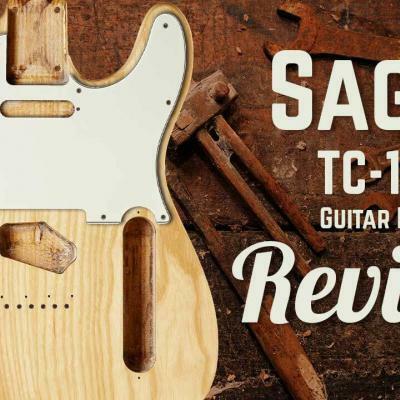 If you purchase the PAC12 from an authorized reseller, your guitar will come with a one-year factory warranty that covers prospective manufacturing issues. On that note, be wary of purchasing from alternative sources, as in many cases warranties are voided if not purchased from an authorized dealer. How Does the Yamaha Pacifica PAC12 Sound? If you’re a musician, you know that sound quality is an essential component to consider when choosing an instrument. Fortunately, the Yamaha Pacifica PAC12 scores well with users for sound quality. 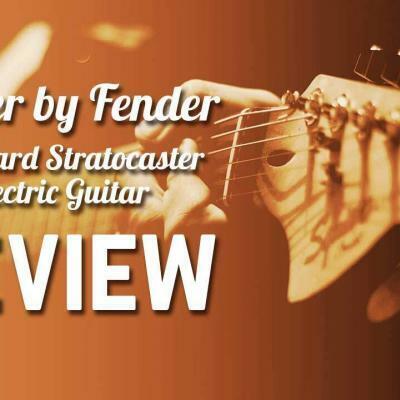 This guitar model provides much more sound power and range than other guitars in its market segment. 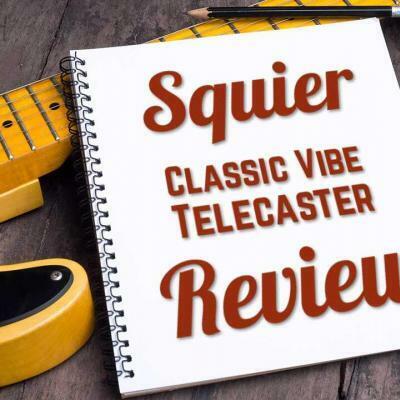 This being said, if you’re someone with a lot of experience playing guitar, you may want to look at a guitar model that provides even more sound power. This isn’t the best guitar option if you’re planning on playing public gigs – especially if you’re someone with the skills to attract a crowd. Yamaha invests heavily in the build quality of all their products. By purchasing a Yamaha guitar like the PAC12, you’re benefiting from the strict quality controls a multinational company like Yamaha employs during the manufacturing process. 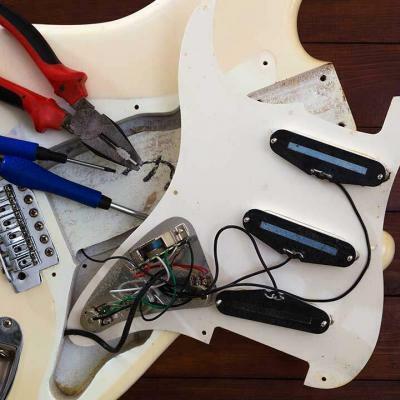 Considering this model remains a popular stalwart in the industry after almost 30 years, you can trust the Yamaha Pacifica PAC12 is built to last. Verdict: Is the Yamaha PAC12 a good buy? As you can see, there is a range of different benefits associated with purchasing a Yamaha PAC12. 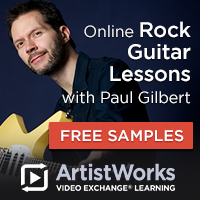 If you’re a new guitarist looking to learn the trade, this is a reliable option that will get you started out right. We highly recommend this guitar to individuals seeking a first guitar or as a present for a loved one as a result. About: Yamaha’s history began when its founder, Torakusu Yamaha, repaired a broken reed organ in 1887. Shortly thereafter, he successfully completed the first reed organ to be built in Japan.